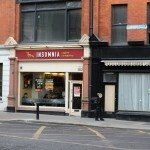 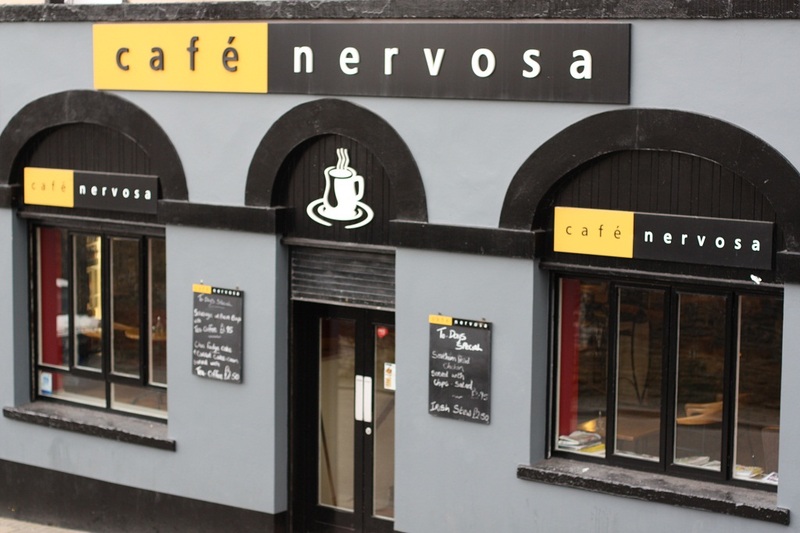 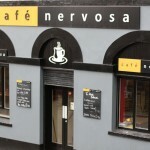 We noticed there were a lot of thoughtfully named cafes around Ireland. 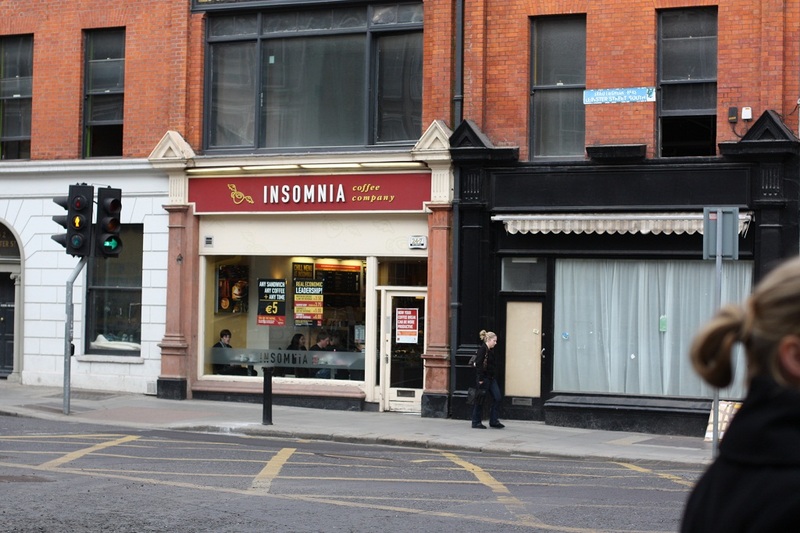 As mentioned previously, the big chains like Starbucks were very sparse. 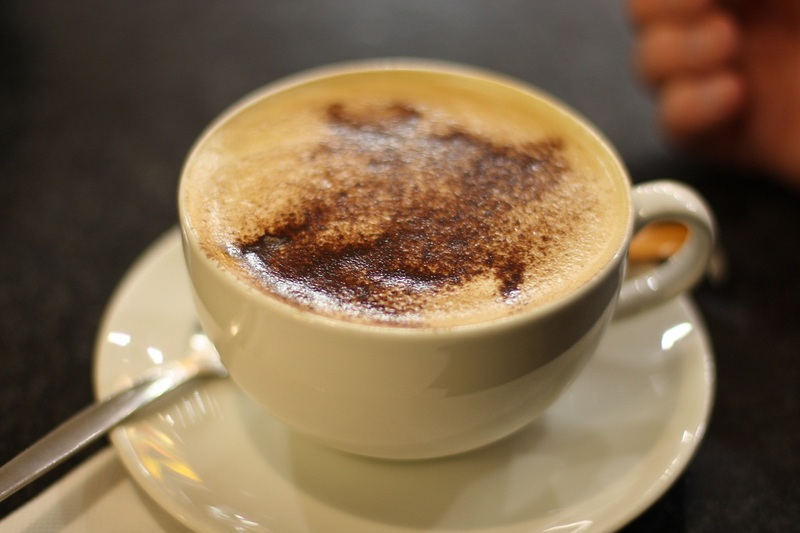 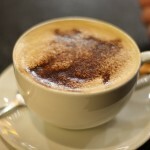 Though I’m not a coffee drinker, I had quite a few cups of it while over there!